7th Pay Commission Latest News: The 50 lakh Central Government employees and an equivalent number of pensioners are likely to get a hike in their salaries soon. 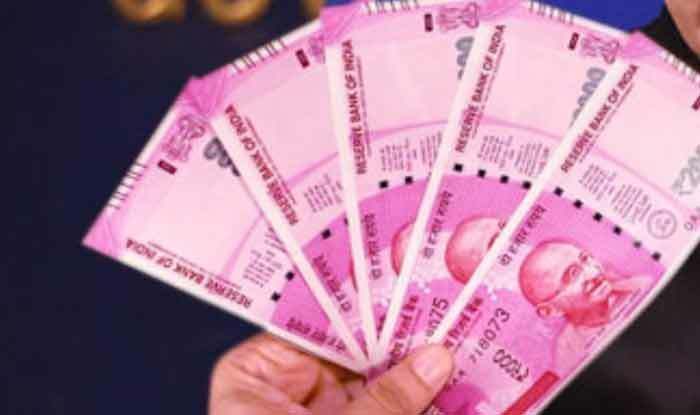 7th Pay Commission Latest News: The 50 lakh Central Government employees and an equivalent number of pensioners, who are adamant on their demands beyond the 7th Pay Commission recommendations, are likely to get a hike in their salaries soon. If reports are to be believed, the Centre may give a nod to an increase in their minimum pay in February, itself. A report by Odisha TV quotes Shiv Gopal Mishra, the Chief of National Joint Council of Action (NJCA), as saying that the Narendra Modi government is serious about offering a hike in the salaries of the Central Government employees. It may be noted here that the CG employees have been demanding an increase of up to Rs 8,000 in their minimum pay and a surge in the fitment factor from 2.57 times to 3.68 times. The employees are currently getting a salary of Rs 18,000 and a hike of Rs 8,000 would take their salaries to up to Rs 26,000. The reports of a hike hold relevance as speculations have been doing rounds that the government, in all likelihood, may announce an increase in the salaries of the Central government employees keeping in view the upcoming Lok Sabha Elections 2019. However, no official confirmation has been made on these reports yet. Meanwhile, the Minister of State for Finance P Radhakrishnan has not once but twice claimed that the government is not considering or mulling a plan to accept the demands for a hike in minimum pay and fitment factor beyond 7th Pay Commission recommendation by the Central Government employees.